Daytona Beach, Florida Insurance plans and coverage offered statewide! Flinsco.com Daytona is licensed to sell all types of insurance in Florida. Our agency specializes in auto, homeowners, and small business insurance coverage. In 2013, Jerry Schelten’s Agency merged with Reed Wade Agency in order to offer widest range of coverage available in North Florida. It was then purchased by Florida First Insurance Agency in 2018. We are proud to have served the Daytona, Florida region for more than 30 years, and our retail office is still conveniently located on Ridgewood Avenue. 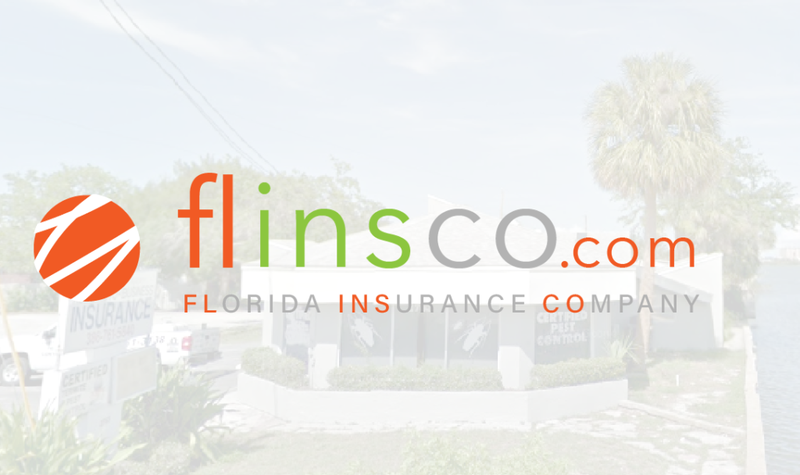 In 2018, Florida First Insurance Agency was rebranded to Flinsco.com, including our Daytona location! Now, it’s easier for Daytona drivers, homeowners and business professionals to access in-store and online insurance services. You can depend on our manager Theresa Davis to handle any concern or offer a fast, free quote. All Insurance Types Offered – 30+ Companies Available! Allow our agents’ experience and expertise to resolve nearly any insurance need you or your business may have. We also accept requests for appointments outside of our typical business hours to best serve our clients. Our rates cannot be beaten by any other agency in the State of Florida. We offer the same great policies from carriers such as Progressive, Infinity, National General, Travelers and at the costs determined by the Department of Insurance. We have some of the best insurance packages around, and we are committed to ensuring our clients get quality insurance services. Our team knows how valuable it is to obtain insurance, so we will help you get the right plan that works best for you. Please ask your insurance agent about multi-policy discounts.